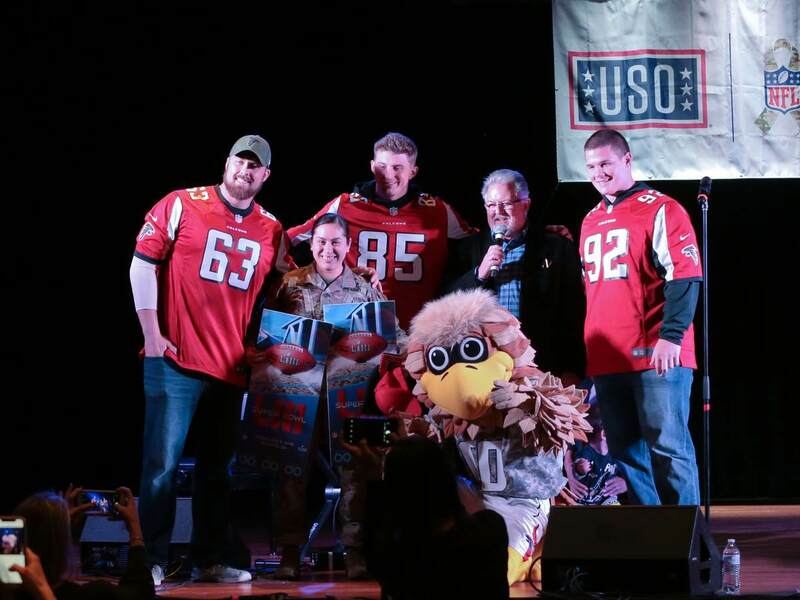 It was a big celebration on Fort Benning as they hosted the NFL and USO Salute to Service event for Superbowl 53. 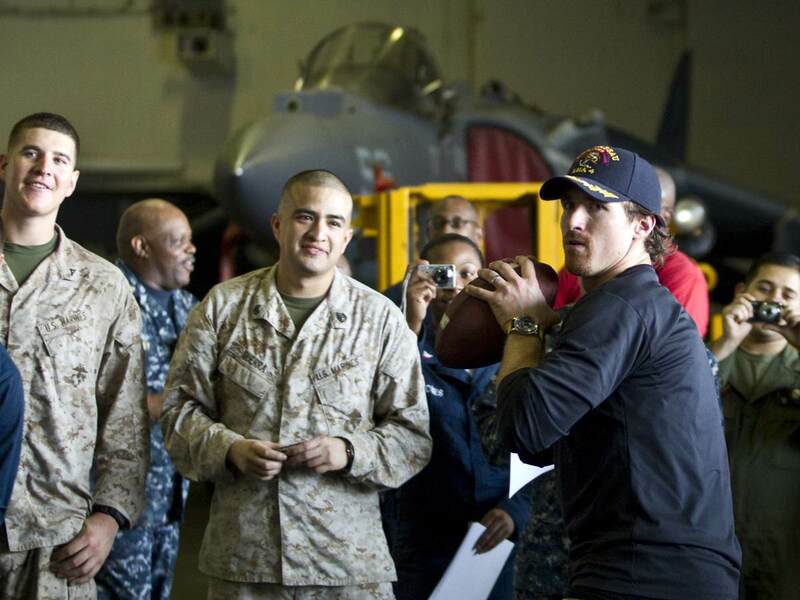 Military families across the country will soon receive USO Family Activity Boxes thanks to the partnership between Fed-Ex, USO, and the NFL. 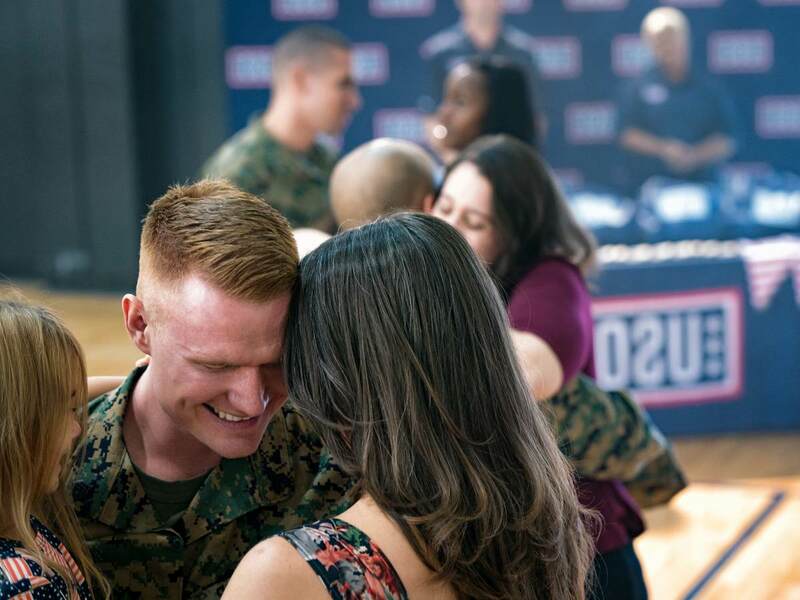 Learn more about our 2019 USO campaigns. 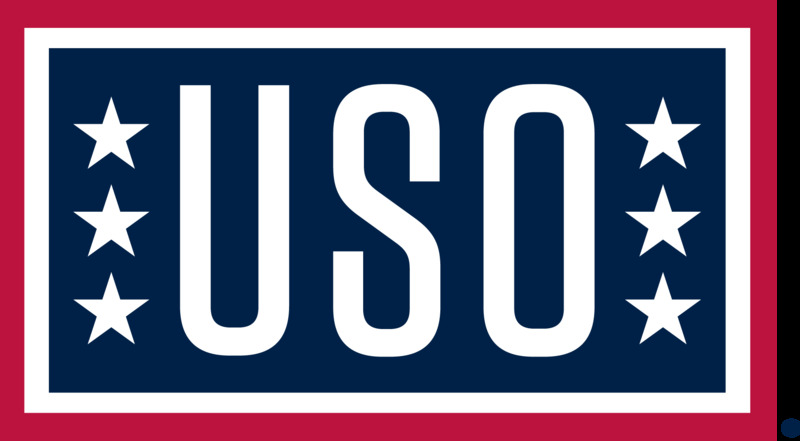 To learn more about the USO’s mission and USO’s leadership, click here. For all national media inquiries, please contact USO Public Relations. For local media inquires, find a local center near you.